To enter the Cottage Museum in Woodhall Spa is to step back in time. 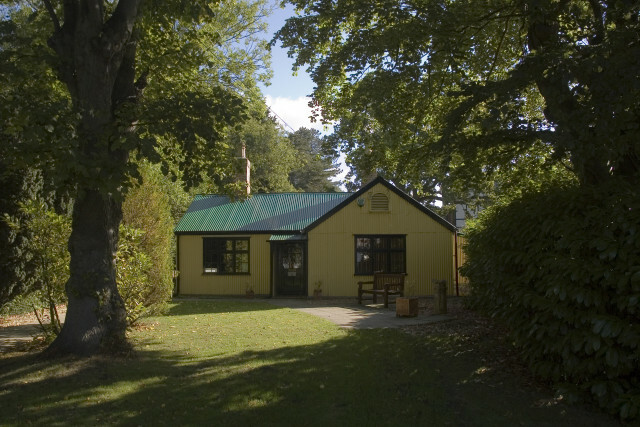 The Museum is housed in a rare Victorian corrugated iron bungalow, home to the Wield family from 1887 to 1964. It is an interesting historical artefact as it is an early example of a pre-fabricated building. Alongside countless artefacts of the age it also houses John Wield's extensive photographic archive of life in Woodhall Spa, depicting the village, and the people who lived and worked in and around the local area. There are two aspects to the Museum that keep it as a must for a visit. The displays change at least three times a year so that you can keep coming back. You, and the kids, are actually encouraged to handle a lot of the artefacts. There are the old games for the children to play with, and no chance that the batteries will run out! Group visits are welcome and can be arranged both out of hours and out of season. Please call for more information. Throughout the year there are special events so just visit the website to find something that is sure to appeal to you. Iddesleigh Road, Woodhall Spa, LN10 6SH.